HALion 5 further extends its sound creation possibilities with new sound engines, instruments and effects as Keith Gemmell reveals.. Considering the seven year gap between HALion 3 and 4, the sudden release of HALion 5, Steinberg’s VST sampler, after just a couple of years was a sudden but welcome surprise. 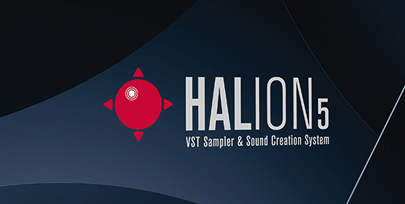 Their VST workstation, HALion Sonic, has simultaneously been updated to HALion Sonic 2 and although available as a separate product, it’s included when you buy HALion 5. Two new sound engines have been added to the existing combination of analogue synthesis with sampling; granular synthesis and an authentic tone-wheel organ simulation. 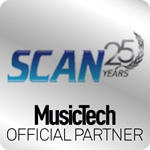 Both offer new sound creation possibilities, perhaps the most useful from a sound designer’s point of view being the sophisticated grain oscillator section. Loop slicing was notably absent in version 4 and we’re pleased to see the inclusion of this vital production tool in version 5, bringing it in line with Kontakt and Mach Five. It’s well implemented with two detection modes (transient and grid) manual marking and a selection of filters. Sample manipulation remains excellent, of course, but destructive editing facilities are still missing, which means using an offline external editor such as WaveLab. 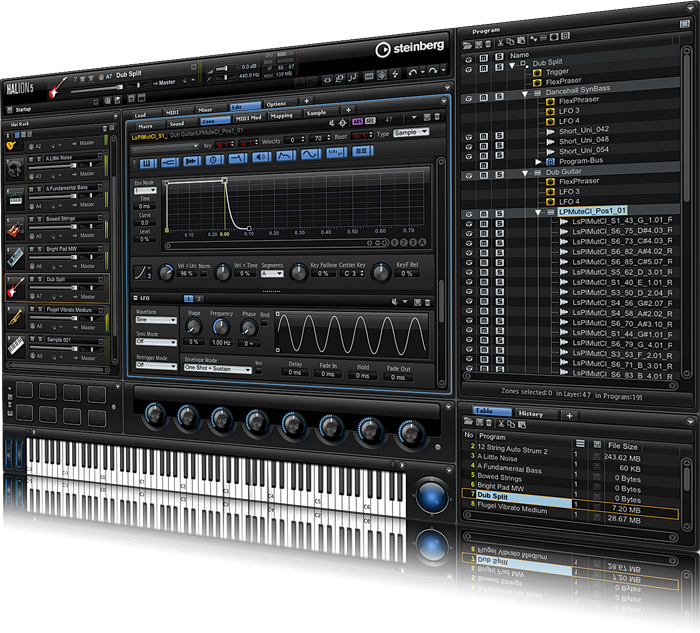 That said, most DAWs provide decent audio editing, especially Cubase 7, which integrates very well with HALion 5. On the MIDI front there’s a new MIDI Player and Drum Player both of which can be edited and triggered remotely with a Trigger Pad and the FlexPhraser has a new user mode with faders for setting velocity and pitch in up to 32 steps, plus two controller lanes for filters and effects. Eight new instruments have appeared including three very useful synths: Trium, created for modern rich sounds, Voltage, a punchy vintage analogue synth and Auron, for creating floaty granular pads. 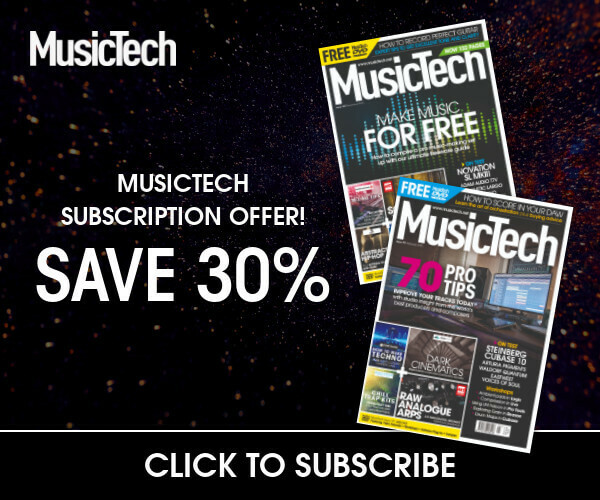 Always useful for media productions, the inclusion of fifty melodic world instruments will prove a valuable addition to many a composer’s arsenal as will the new world percussion. Both have extensive editing facilities. Mellotron emulators are plentiful these days but HALiotron takes the sonic possibilities a step further with a set of synthesis parameters for modern music production requirements. A new organ, the Model C, takes full advantage of the new tone-wheel engine and B-Box is a classic step sequencer for beats and drum tracks. Nine new effects have been added to the existing arsenal: a VST guitar amp, Wah Wah, Auto Filter, Ring Modulator, Tape Saturator, Step Flanger, Vintage Ensemble (classic ensemble modulation effects), Envelope Shaper and Octaver. If you can live without destructive audio editing, for existing users the many new features mentioned above are very good reasons to upgrade. The MegaTrig system makes for easy programming of playing styles and articulations. If you’re a producer or aspiring sound designer who likes digging deep and creating your own sounds HALion 5 is an excellent choice. It’s deep but easy to use with a highly flexible internal routing system but without being the slightest bit intimidating. 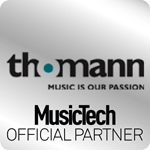 Content is plentiful, too, with a newly expanded 15 GB library containing over 2,500 factory instruments and a huge collection of Yamaha FlexPhrases. 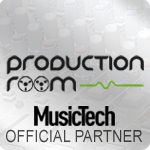 It also integrates perfectly with Cubase, WaveLab and Steinberg hardware. 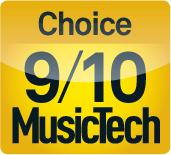 With plenty of well articulated acoustic and electric instrument sounds in a wide range of styles, HALion 5 is also a great choice for musicians and composers. 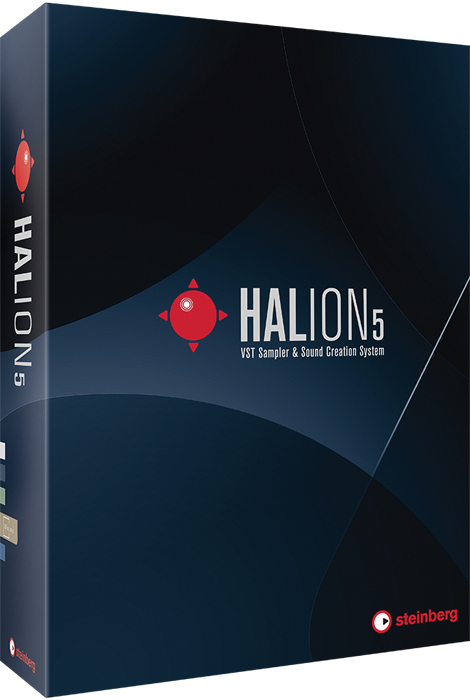 HALion 5 remains true to its roots, an excellent user-friendly sampler for creative minded sound designers and producers and it integrates perfectly with Cubase and WaveLab. 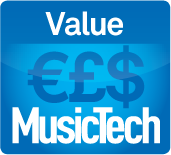 Great value, too, with the inclusion of the HALion Sonic 2 workstation.